*I know these beverage choices could not sound more hipster, but I promise I was drinking PBR before I knew any hipsters did. …AND I also realize that saying you did something before someone else or being in hipster denial are the most hipster traits one can possess. Damn it. Resultantly, on Wednesday night, I spent a solid minute looking at a list of beers that might as well have been written in Farsi because I knew nothing about the selection in front of me. I settled on what may have been a seasonal Sam Adams beer but pretty much just wanted to tell the waitress to pour anything of amber tint in a glass (except for the famous Sochi water) and I’d be happy. And I got to thinking, (and when I get to thinking, I often get to writing sprawling blog posts, so here we are): I have no clue how to differentiate beers and I don’t even have a preference for different tastes. I don’t know what hops are. I have no idea how a stout is different than a Pale Ale, or even a stout from an oatmeal stout. If someone asks me about the type of beer I want to drink and I want to sound like I have half a clue, I’ll say I love IPA. And I don’t know what makes an IPA an IPA…hops? I understand certain beers are better. 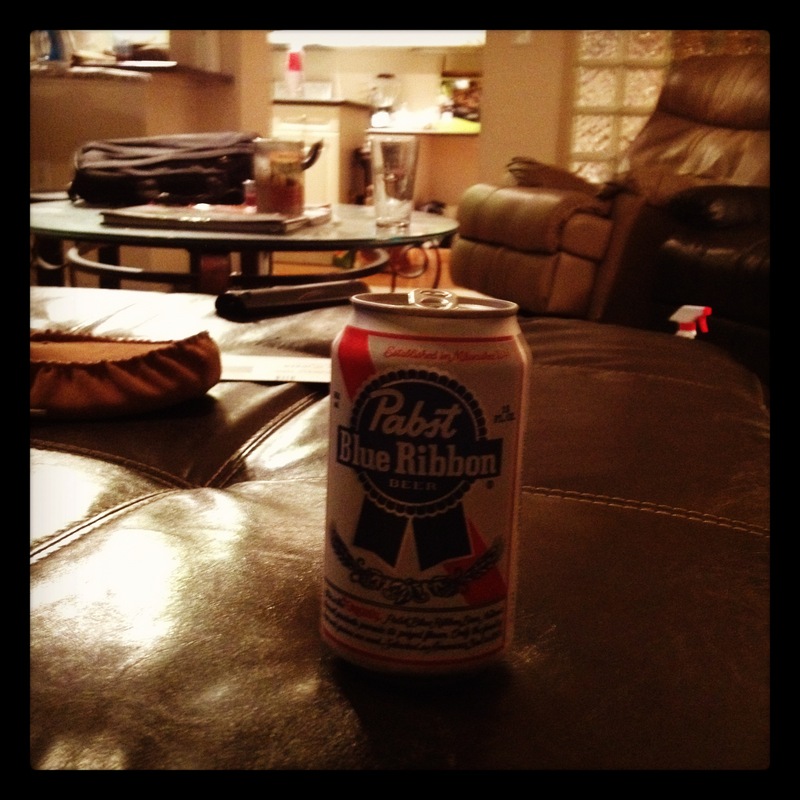 Like how almost every other beer is technically better than PBR. Some are thicker and tastier, and I like Blue Moons even though they’re supposedly chick beers, but beer to me is just beer and all of it is enjoyable for me. Has been for a long time. I remember back in college my buddy Taylor mentioned how for everyone it seems like there’s a day, a great day, when beer starts tasting good. The bitterness no longer matters. It hadn’t hit me yet at that point. I used to struggle to drink beer, and too many people could tell stories about the Malibu rum I too often did drink. 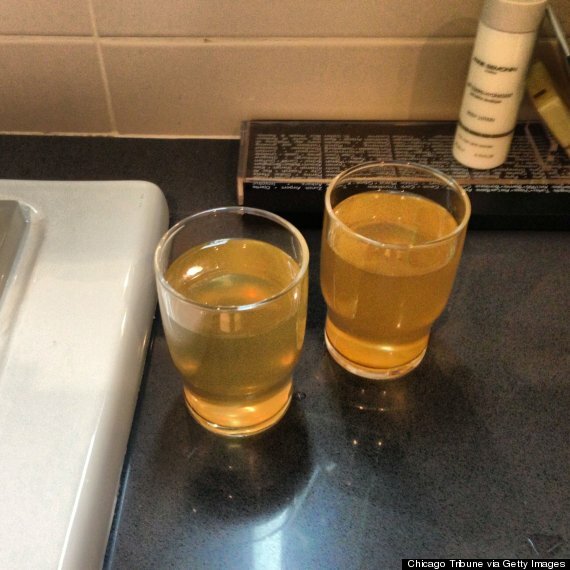 The PBR, the Bud Light, the Coors Original, it starts tasting like the Sochi water it most likely is. They have to drink an oatmeal stout or that lawnmower beer. But that hasn’t happened for me yet. Maybe it’s just not in my genes. There’s only beer I ever remember seeing in my grandparents’ refrigerator and that was Miller High Life. In cans. That’s right. They didn’t even believe in the bottles. My grandpa would drink one after mowing the lawn or working in the basement or sometimes while eating lunch. My grandma almost never drank around us, except for one time I remember. When I was young, my brother, sister and I spent our summer Wednesdays at our grandma and grandpa’s house. We’d play hide and seek and Monopoly and “hot and cold” and probably exhaust my grandma every week. She needed a beer once. So she grabbed a golden can of High Life out of the refrigerator, poured it into a glass and finished it very quickly. And when I’m that age, I have a feeling I’ll be doing the same.